I love freebie/rewind weeks! 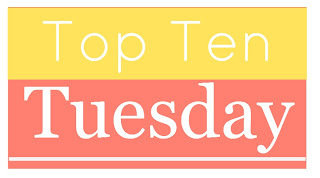 I didn't start doing Top Ten Tuesday until 2013, so there are quite a few topics I never did or would love to do again. 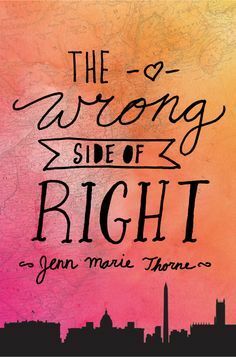 For this post, I chose YA books adults should read! I know there are a lot of adults who read YA, because that's most of the book blogger community I'm a part of, but there are also parents and other adults who should give YA a try - as long as they remember the genre isn't for them. It's for teens who need to find a safe place where they can learn and grow and be themselves. Historical fiction set before World War II with a bit of a mystery and high stakes. 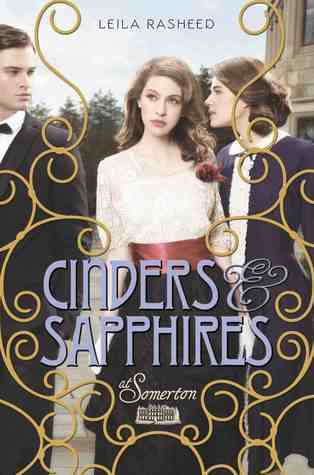 Historical fiction perfect for fans of Downton Abbey. 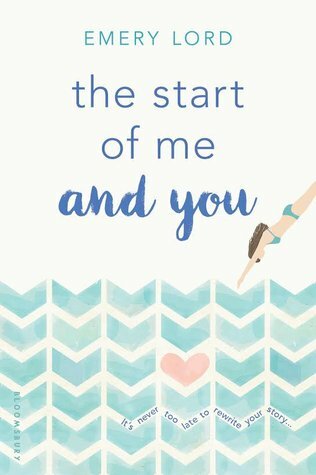 Cute, snarky contemporary romance. ALL THE BANTER. 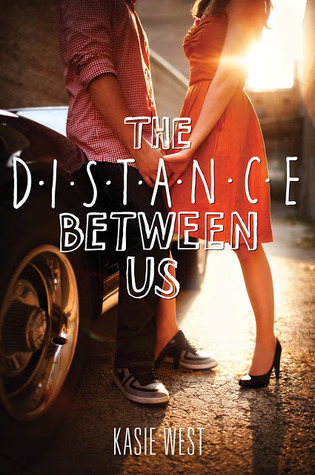 Friendship, personal growth and recovery, and one of my favorite YA romances of all time. For all of you superhero fans. 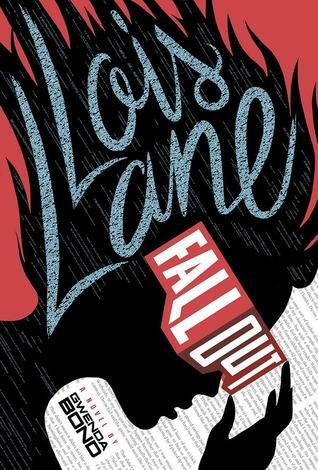 Teenage Lois Lane is one of my favorite things, and I kind of feel like this duology needs to be a TV show. The type of sci-fi I enjoy, since it's interwoven with fairytale retellings. Plus, it's no more sci-fi than The Avengers. 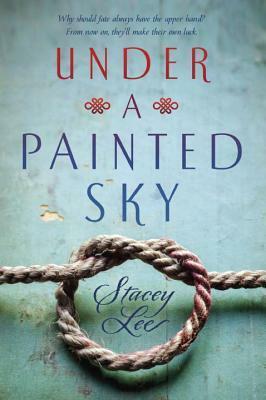 Historical fiction that's perfect for all those adults who played The Oregon Trail as kids/teens. Low fantasy, so if magic and fae aren't your thing, than this is a great trilogy for you. It's heavily inspired by Ancient Rome and Greece. There's a lot of YA/adult crossover appeal with this one. It's written in such a literary manner that, if I were a teacher or professor, I wouldn't hesitate to teach it. 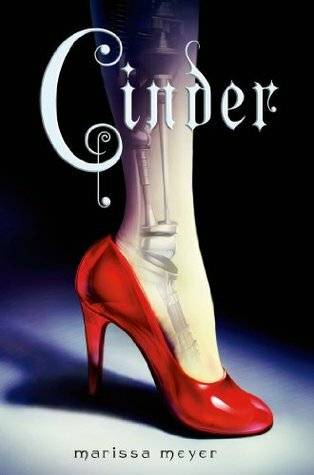 I've been saying I'm going to read Cinder forever, but I still haven't gotten around to it. Here's my Top Ten! I take on a subgenre: Armchair Foodie Travel Books. 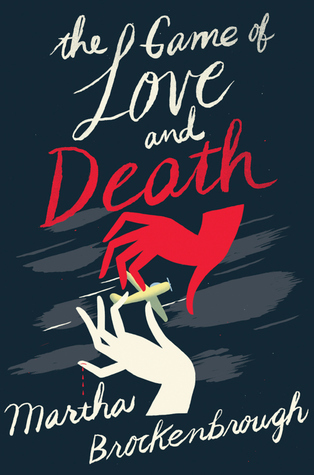 I love the cover of The Game of Love and Death. I totally think all adults should give YA a try. Some people are just too stubborn though.... but those people are missing out!! 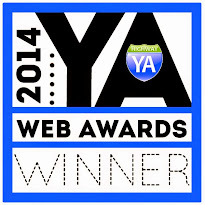 There's so much awesome in YA. 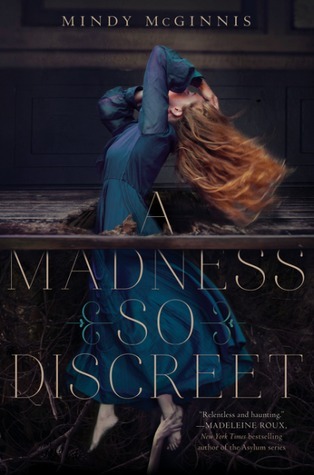 I still need to read A Madness So Discreet, and I love Cinder and Lois Lane Fallout! 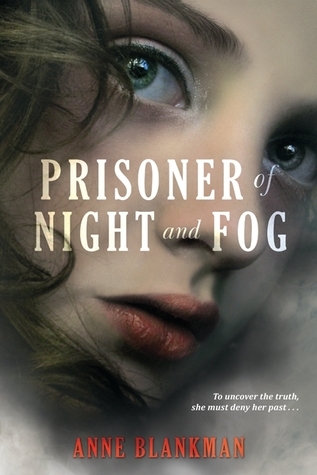 I've recently added prisoner of night and fog to my TBR. But I've never seen anyone mention it before. It's good to know you rate it so highly. 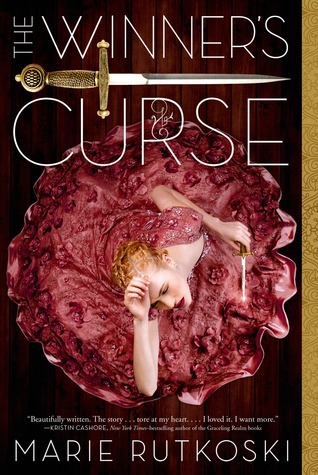 I keep meaning to add the winners curse to my TBR too but I never seem to get around to it. I desperately want to read Fallout. Yes, Cinder and A Madness So Discreet are great picks!